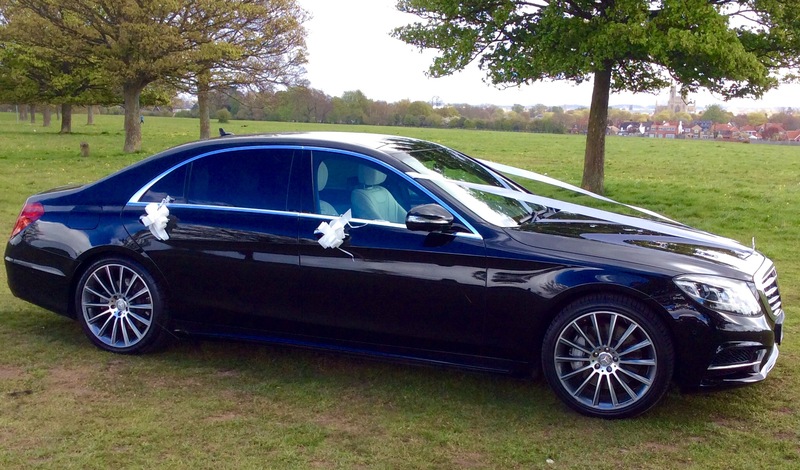 First class luxury wedding car service with professional uniformed chauffeurs in exclusive prestigious vehicles make 'Chauffeur Luxury' your preferred wedding car solution. 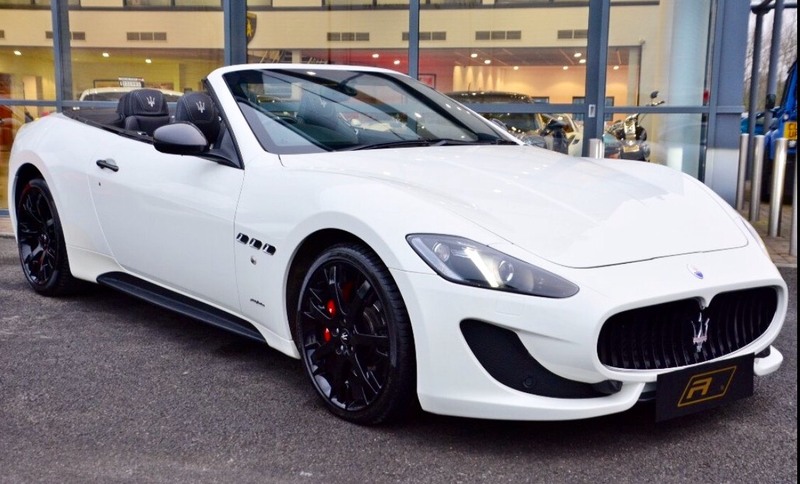 Let us take the stress out of organising your luxury wedding car arrangements, with over 25 years experience our professional bespoke service will re assure you that you have chosen the best and most reliable company. 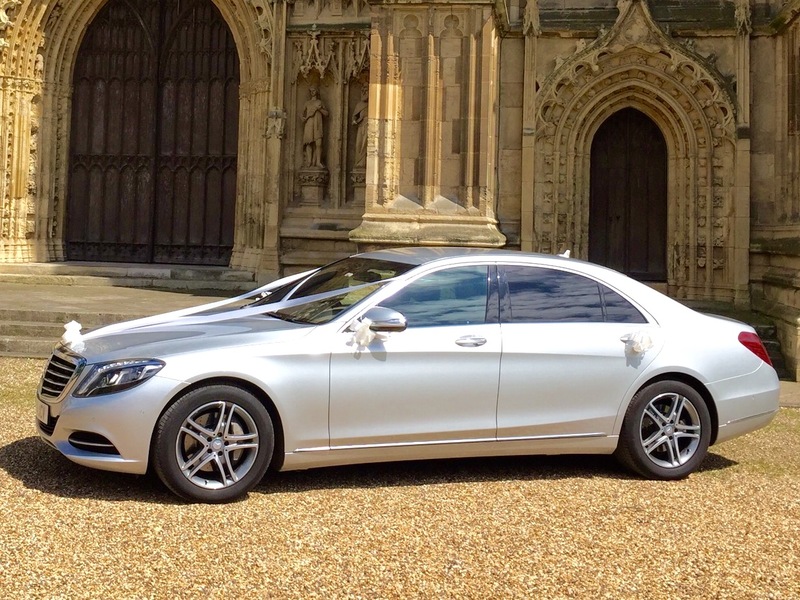 We offer First class levels of service for a surprisingly affordable price, with the finest selection of prestige vehicles, coupled with Professional uniformed chauffeurs makes 'Chauffeur Luxury' your ultimate solution. 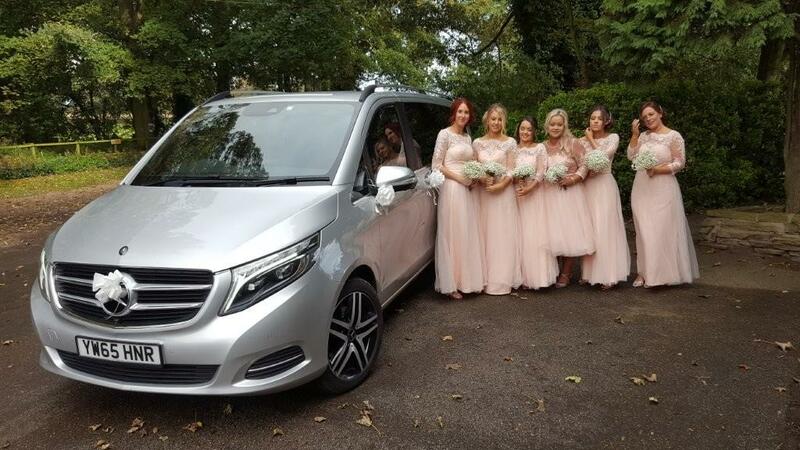 Whether your wedding car travel requirements are for a short journey, registry or church or to the venue reception, we can offer you several choices. Let us drive you there in comfort, safety, elegance and style and make your journey memorable. Call or email us today to find out how we can make your wedding travel arrangements run smoothly. Hi Marc, Your service on our wedding day was absolutely brilliant and so polite and professional. The cars were amazing I've never been in such luxury it made our day. Just wanted to thank you for waiting for the delayed photographer too. See you soon. Lyndsey.